What is ATV Quad Bike? ATV is an All Terrain Vehicle. The abbreviation is ATV, also called quads bike. It has another name of “All Terrain four wheels off-road vehicle”. 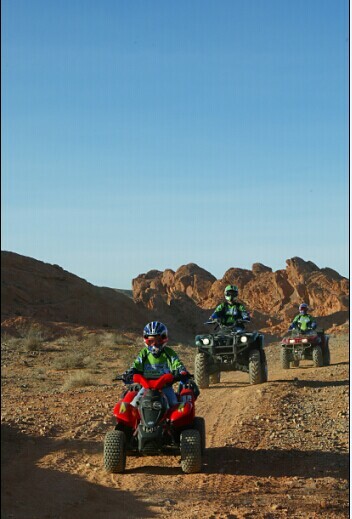 The ATV is one kind of vehicle can run on any terrains, it can be easily drove on special terrain but other normal vehicle can not. The ATV is simple, good cross, and no hood. In China, the ATV called beach vehicle. In fact, it cannot be just called beach vehicle. On soft sands, the wide wheels increase ground friction with off-road wheels equipped.